This post made me laugh but also think about what I’d would want to put on my tombstone one day. 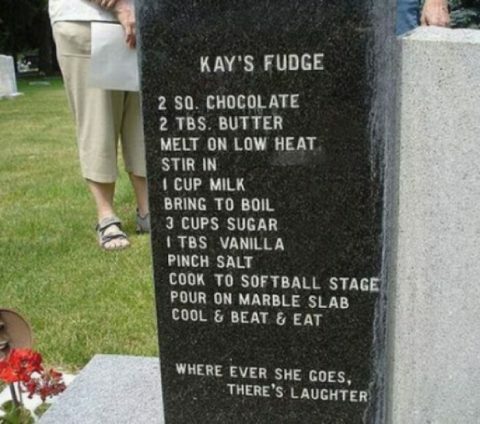 Kay’s fudge must have been something else. 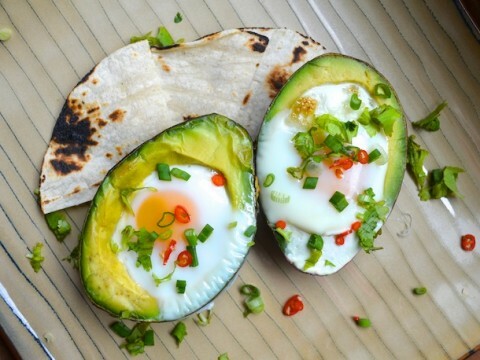 I am fascinated by the idea of baking an egg in an avocado. Must try this! Here’s to a jolly holiday season! Join us in having a real cheese fondue for the holidays! If you want my dad’s family fondue recipe, head over to Print magazine. My friend Jenna is one lucky woman, she is married to a chef. (Don’t worry G, I am not complaining, I am a lucky woman as well!) So, Jenna’s husband can cook. Seriously cook. They share their culinary adventures on their blog called Sweet Fine Day. 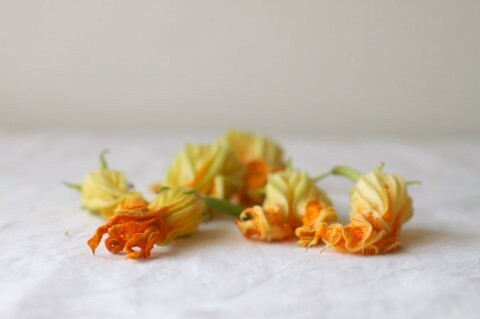 Check out this Stuffed Zucchini Flower post. Mouthwatering, no? This is one of these dishes that reminds me of my vacations in South of France as a kid. And it also reminds me that there are certain dishes that I’d never dare to try myself. Why? I don’t know. 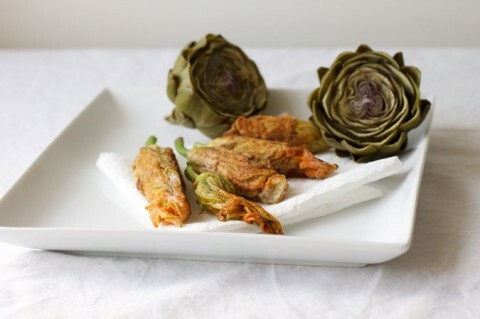 But the thought of cooking Stuffed Zucchini Flowers is intimidating, at least to me. Hat tip to Mark! And to Jenna for the beautiful photographs! For the month of july I will be broadcasting from Switzerland which means I’ll be indulging in way too much Zopf. 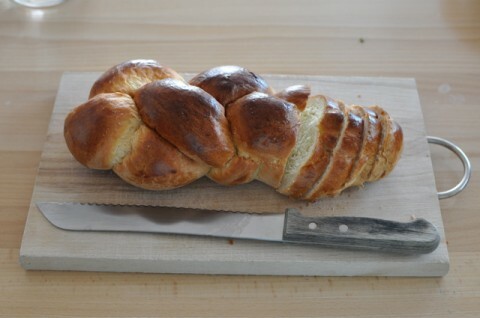 (pictured above) Zopf is a traditional swiss sunday bread, usually found twisted or plaited. What better is there on a hot summer day than a Ice Coffee? Well, there’s Ice Coffee and there’s Ice Coffee. Last year I discovered the Porsche of Ice Coffee’s when I ordered one at Love Lane Kitchen on the Northfork and it was served with Icecubes that were made out of coffee. Duh! Such a simple idea! As the ice melts, the coffee doesn’t get watered down. Ever since, I cringe at getting an ice coffee with regular icecubes. 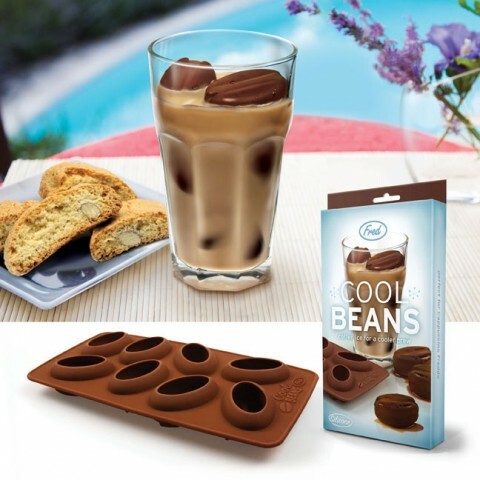 I’ll have to pick up some of these Cool Bean Ice Trays. 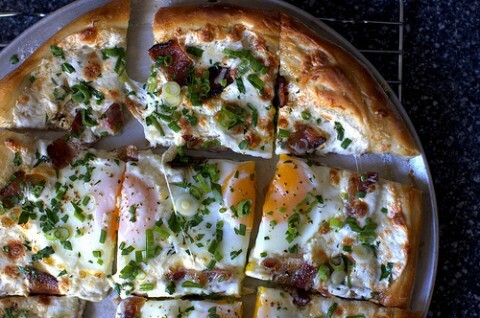 This Breakfast Pizza is making me hungry.